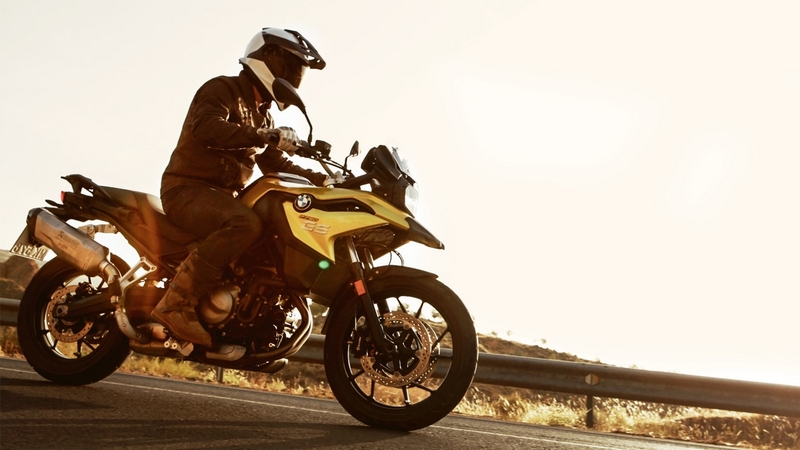 BMW Motorrad India has launched their new middle-weight touring motorcycles in India. 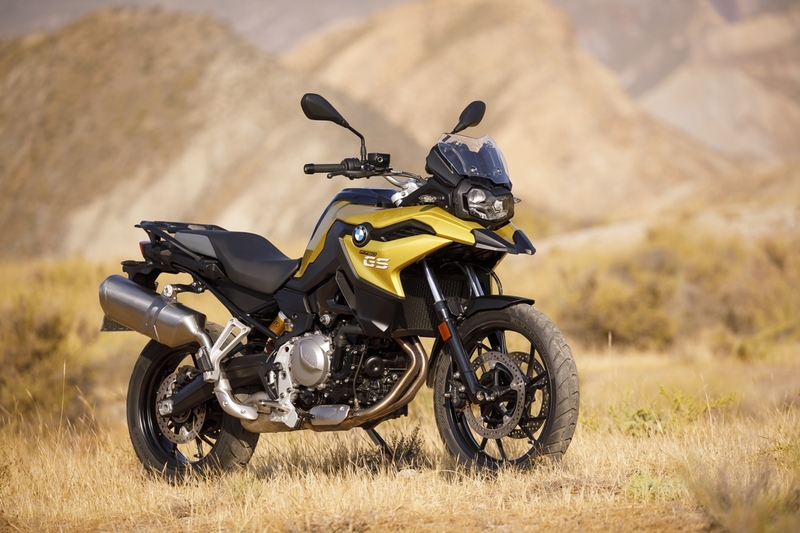 They showcased BMW F750 GS and F850 GS at the 2018 Auto Expo and now these motorcycles have been launched in India with the price starting from INR 11.95 lakhs for the BMW F750 GS and 12.95 lakh for the F850 GS. Both of these bikes will be imported as CBUs and are available for bookings at BMW Motorrad dealerships across the country. According to BMW, both of these motorcycles sport a new design language and made to appear more masculine and dynamic. But the typical BMW GS flyline has been retained which gives away their roots belonging to the BMW GS family. Both of these bikes sport LED headlamps and DRLs in order to keep things on the premium end of the spectrum. Interestingly enough, on the mechanical front, both of these bikes share the same 853cc, water-cooled, inline-2 cylinder engine. The tuning of the same motor on both the bikes is different though. 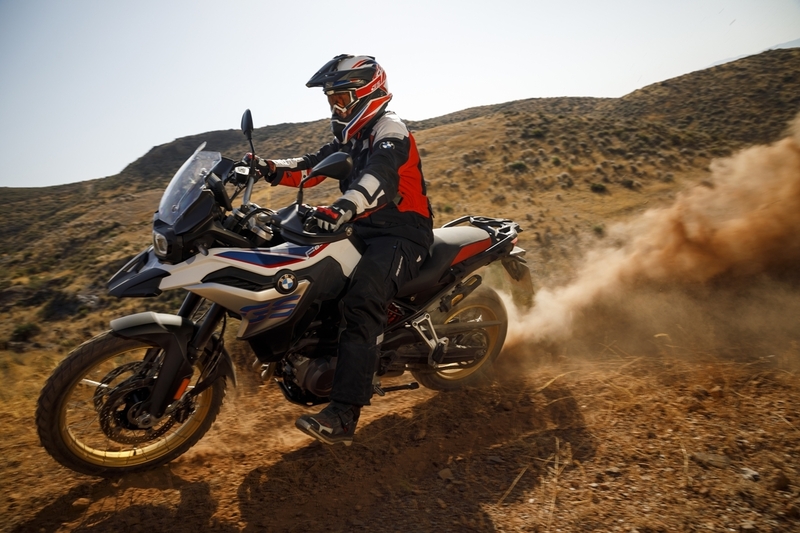 The BMW F750 GS makes 77 Bhp at 7500 rpm and makes 83 Nm of torque at 6000 rpm. The F 850 GS on the other hand makes 95 Bhp of power at 8250 rpm and 92 Nm of torque at 6250 rpm. Both the bikes get a 6-speed gearbox but the gear ratios will predictably different. On the electronic front, both the GS models get two basic riding modes, Rain and Road. ABS is standard on both. Optional riding modes i.e. Dynamic and Enduro can be chosen along with Dynamic Traction Control and ABS Pro (something like cornering ABS). Both bikes get an analogue-speedo and a multifunctional display. Another ‘optional’ is the Connectivity Pacj that adds a full-color TFT to the console. Integrating operation via the BMW Motorrad multi-controller, it gives the rider quick access to vehicle and connectivity functions. Phone and media functions can be used without having to install an app. The rider can easily make telephone calls and enjoy listening to music with Bluetooth connection. Navigation can also be accessible through the TFT display directly. 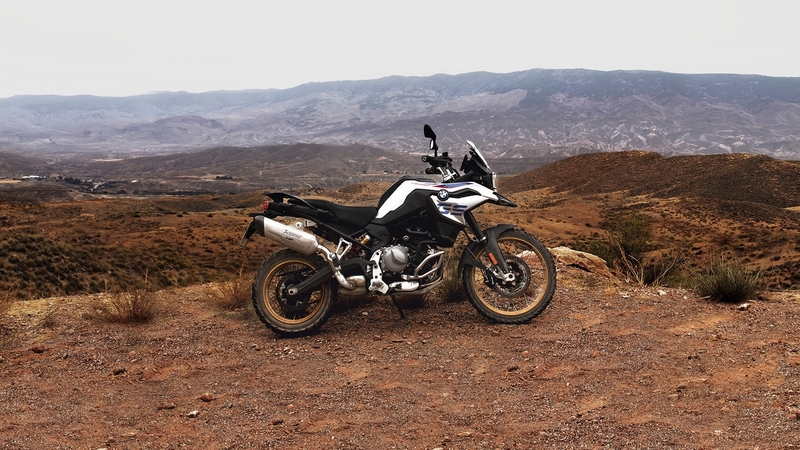 The BMW F750 GS is available in Light White paintwork with black/red seat and Austin Yellow paintwork with black/grey seat. In addition, the Exclusive style features the Stereo metallic matt colour with hand protectors, wheel rims Granite Grey metallic, handlebar silver, electroplated radiator cover with large GS tape and black/grey seat. The all-new BMW F 850 GS is available in Racing Red paintwork with black/grey seat and Rallye style that features Light White paintwork (with tapes Racing Red / Lupin Blue metallic), hand protectors, wheel rims anodized gold electroplated radiator cover with large GS tape seat and black/red seats. It is also available in an Exclusive style that features Pollux metallic matt paintwork with hand protectors, fixed fork tubes anodized gold, Electroplated radiator cover with large GS tape and black/grey seats. sparky and RE "H" like this. They could have knocked down a couple of lacs easily if they had brought these the CKD route. By adabass in forum What Bike?